With a face of determination, she drew a picture of her garden plot, tilled the soil and watered those tiny seeds with loving care. 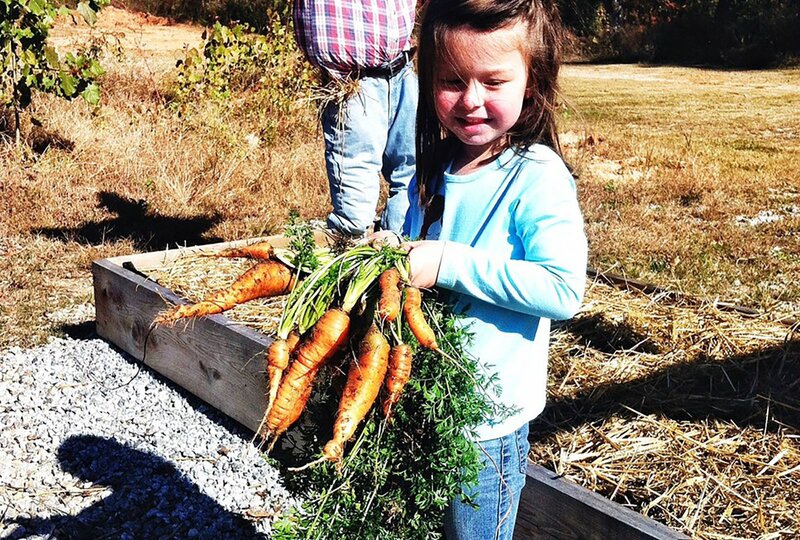 The very next day, she asked, “Dad, can we pick the carrots from my garden yet?” Little did she know, she could have picked something easy like tomatoes, but with a bit of time (four weeks to be exact), and purposeful patience, little green fern-shapes sprouted. She then reached into the ground with a seemingly triumphant look, and pulled only an inch-long root. A few months in, and more purposeful patience, she thinned the rows and smiled at her efforts, and late into the fall, her bumper crop was the envy of any rabbit.